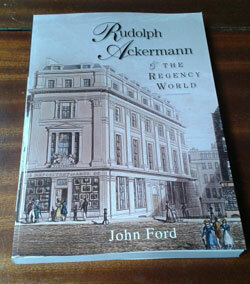 This book about Rudolph Ackermann, reveals the remarkable range of his influence as designer, inventor, publisher and promoter of style and fashion in the Regency period. 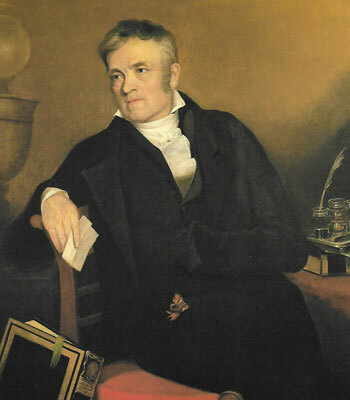 This long-awaited, authoritative biography of German émigré, Rudolph Ackermann, reveals the remarkable range of his influence as designer, inventor, publisher, and promoter of style and fashion in the Regency period, and his unique role as a cultural conduit between England and both Germany and the newly independent countries of Latin America. Drawing for the first time on Ackermann's private letters, journal and bank account and on German and Spanish sources, it throws new light on his relationship with the royal families and statesmen of Britain and Germany, and the significance of his Masonic connections.